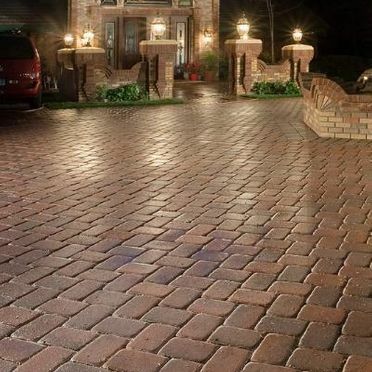 Paving Stones Cobble Hill | Central Landscape Supplies Ltd.
With paving stones, you will have hundreds of options for creating beautiful driveways, walkways, and patios. Installing paving stones can be completed professionally or by the handy "do-it-yourself" person. 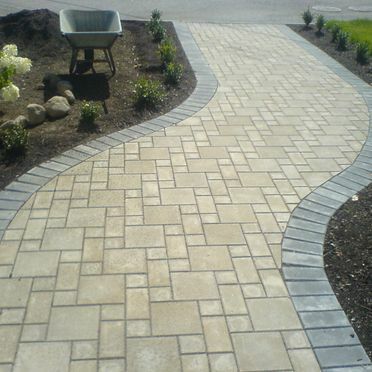 Central Landscape Supplies Ltd. is the place to go to for paving stones in Cobble Hill and in the Cowichan Valley area. 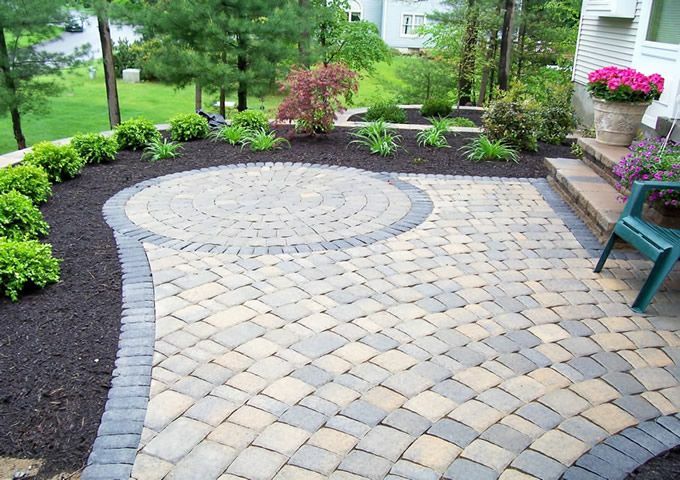 In fact, there is so much you can do with paving stones, slabs, or tiles in your lawn. It’s about adding interest to a flat green stretch. 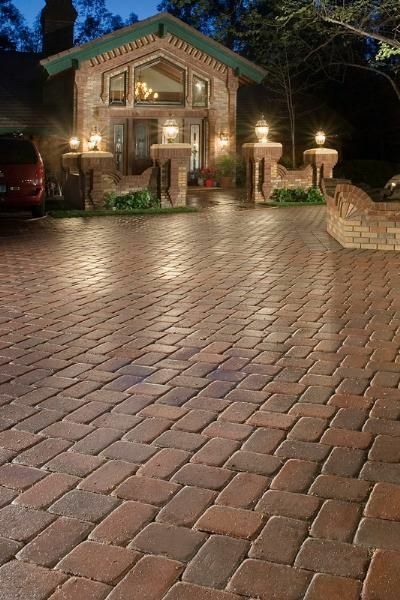 If you have time, and a bit of imagination, the results obtained using interlocking pavers are mind boggling. 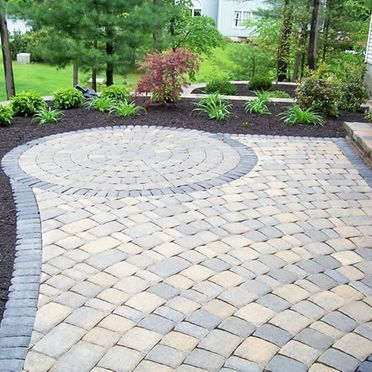 There are many different advantages to using paving stones such as creating walkways and stepping stones to prevent people from trampling all over the grass and creating effective borders in between the grass and flower beds so you don’t risk ruining your flowers when mowing the grass. Maintenance is easy when compared to concrete slabs. 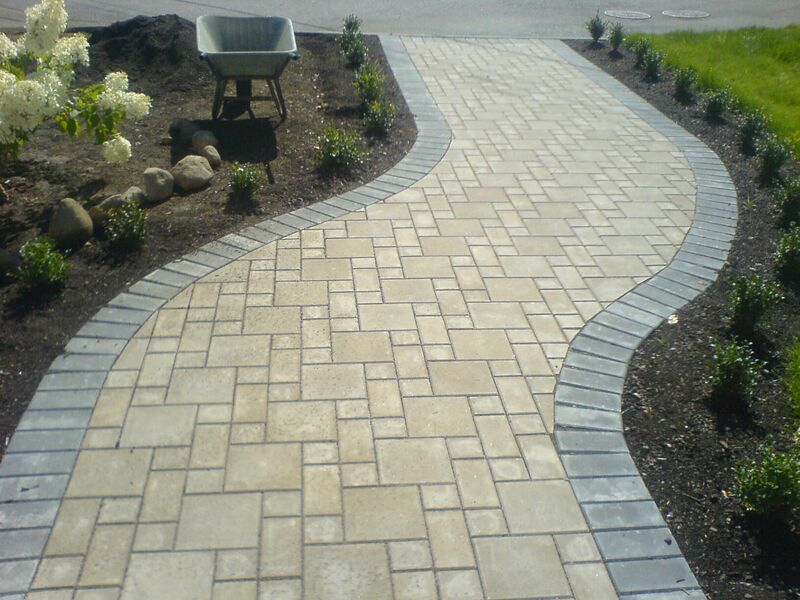 Paving stones can easily be taken out and re-levelled, something that is not possible with a concrete path in the middle of the lawn. The decorative effect is just as important. Paving stones give character to your green space and can be used in different patterns to give your garden a unique, natural look. Together, let us help you discover the design options for your outdoor living. Contact us or come by our lot today.